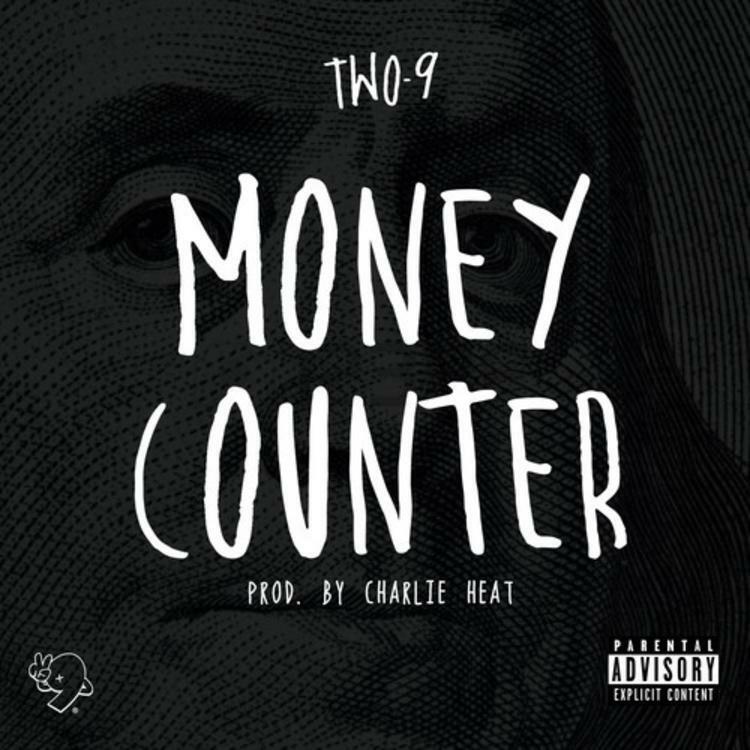 Fresh off their new record deal, Two-9 share "Money Counter." Yesterday, Atlanta five piece Two-9 shared the news of their signing to Mike WiLL Made It's Eardruma Records imprint, and today they follow it up with a very fitting track. Having no doubt seen a recent spike in their incomes, Two-9 title their latest track "Money Counter," and it centers around the lyric "Money counter sound like a chopper." With that vivid boast in mind, the crew goes on to make a number of comparisons to various NBA players, with the message being very clear: Two-9 is ballin' out right now. Be sure to check out Two-9's video for their breakout hit "Everything," and read about their signing here.